Happy New Year’s Eve!! I hope you all enjoy a healthy, happy and safe New Year! Like so many of you, I look forward to cleaning, organizing and decluttering in the New Year. 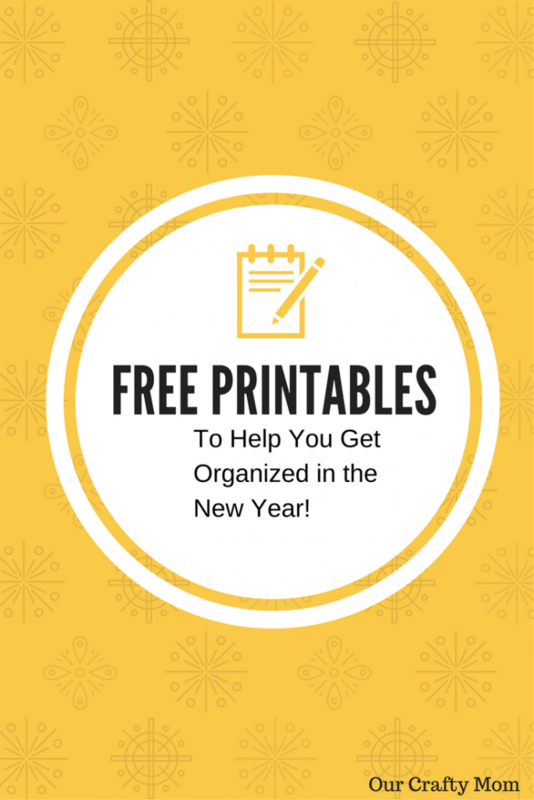 To help you get organized I gathered 6 FREE Printables shared at Merry Monday #184. 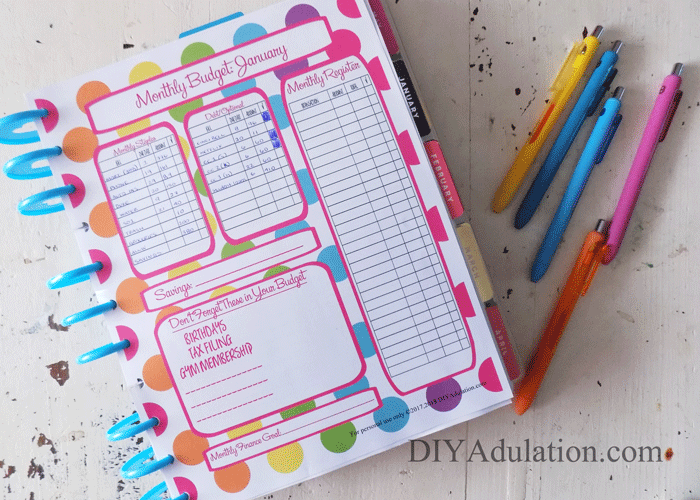 It amazes me when I search Pinterest or blogs and see how many Free Printables are offered. It really is a great way to decorate for little to no cost, or in this case, get organized! Setting goals for the New Year is a helpful way to plan and prepare. I find if you write it down you are more likely to follow through with your plans! 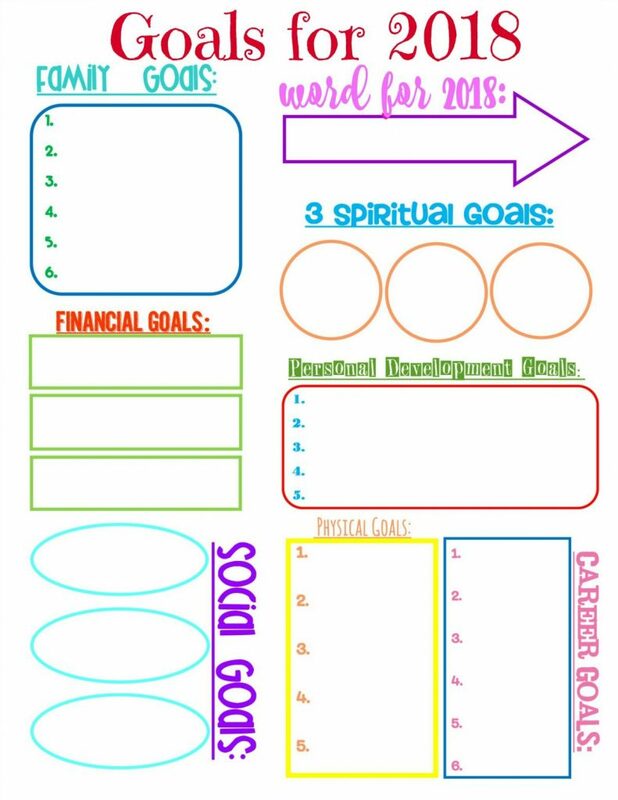 This free Goal Printable has everything you need to help you get organized in all aspects of your life! 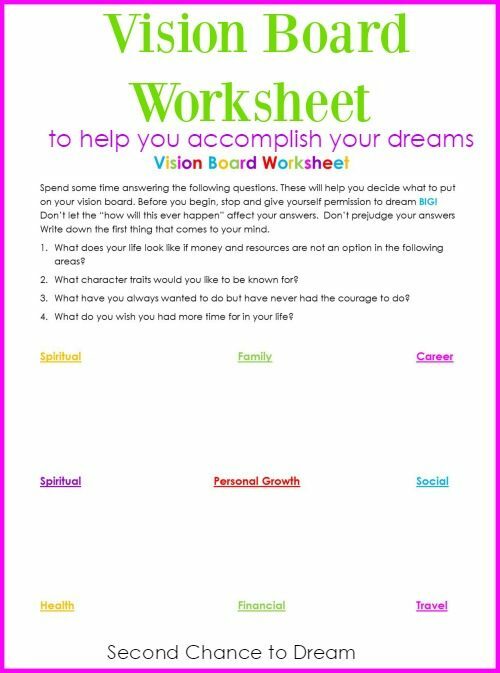 I LOVE this Vision Board Worksheet to help you accomplish your dreams! 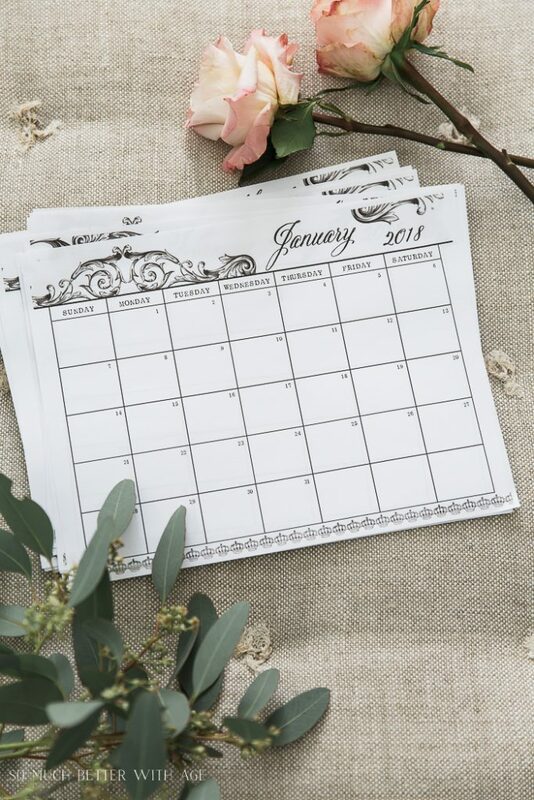 These calendar printables are a great way to stay organized and look how pretty they are! 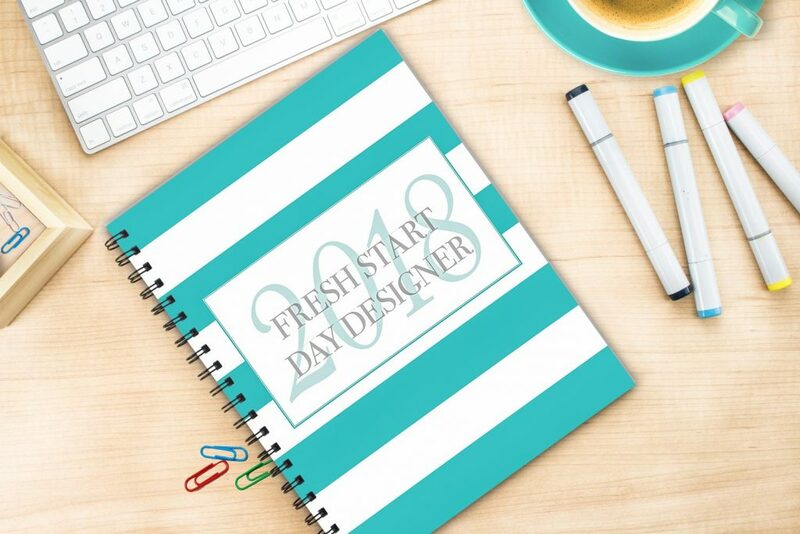 There is nothing like a fresh start and these free printables will help you achieve that! 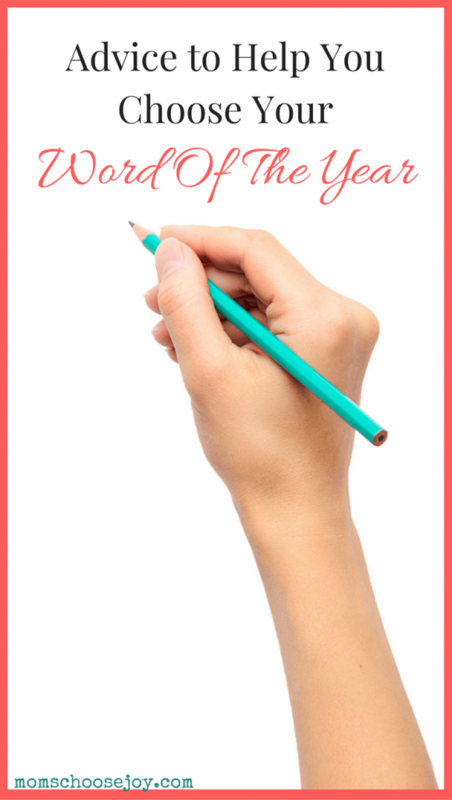 Last year was the first year I started choosing a “word” and I plan to use this printable to help with choosing my word this year! I use the Happy Journal and was thrilled to see these free printables that fit in the Happy Journal. I love the bright colors! Thank you to the talented bloggers who shared these free printables at Merry Monday. I hope you find them helpful. I sure do!